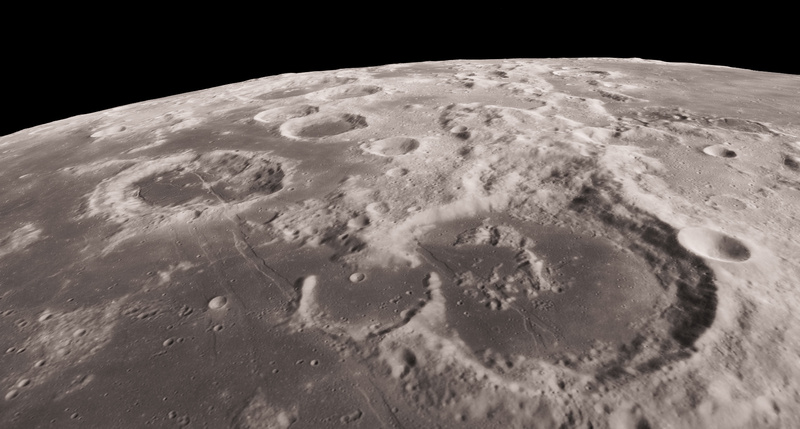 The largest selection of lunar land available! Location, location, location! The next real estate boom is in the night sky. Register and purchase your own plot of land on the surface of the moon. Our unique process offers authentic ownership of land and rights of exploitable materials on the lunar sphere. Lunar Estates offers you the unique chance to get away from it all and own your own homestead on the lunar frontier. Offering a full range of real estate services, Lunar Estates is your one-stop shop for purchases, deeds, mining and mineral rights and claims to solid water. Contact one of our friendly representatives for details. Sales representatives are standing by.